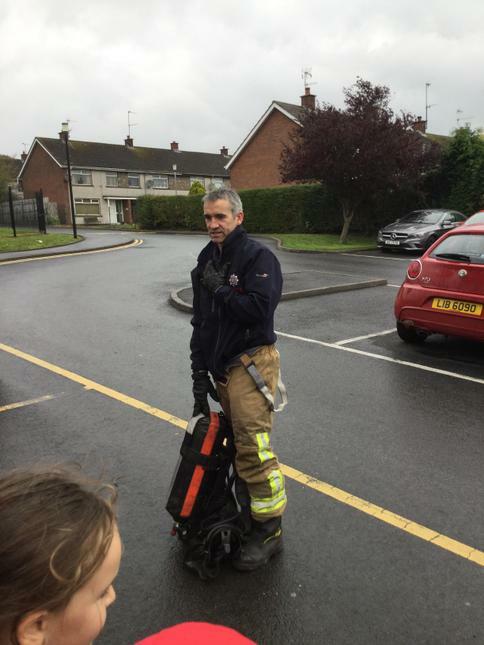 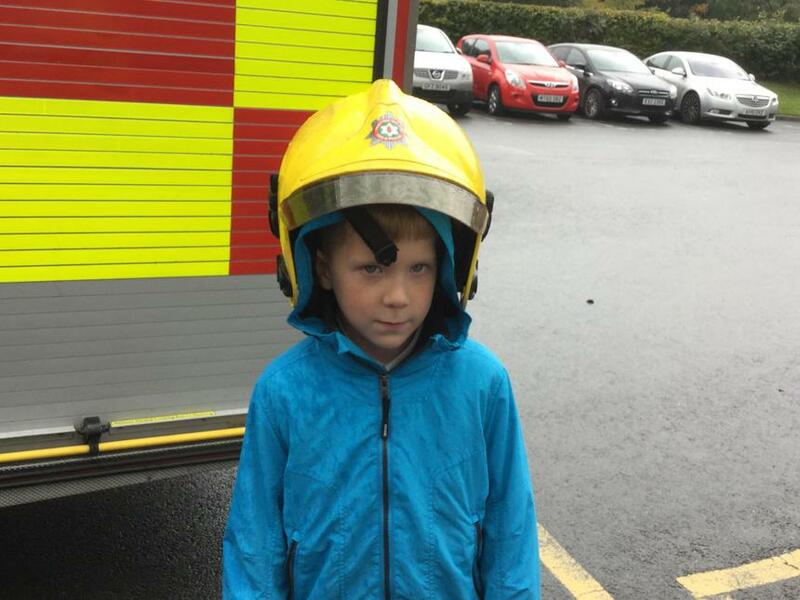 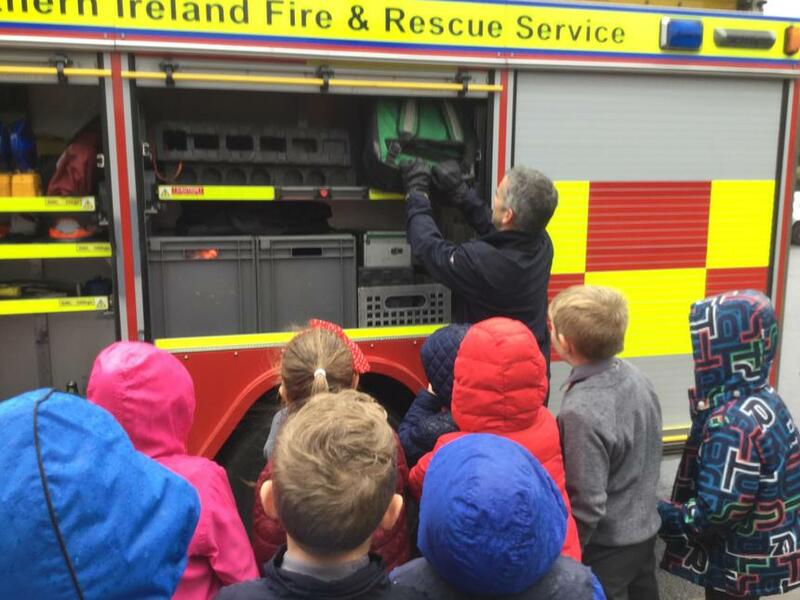 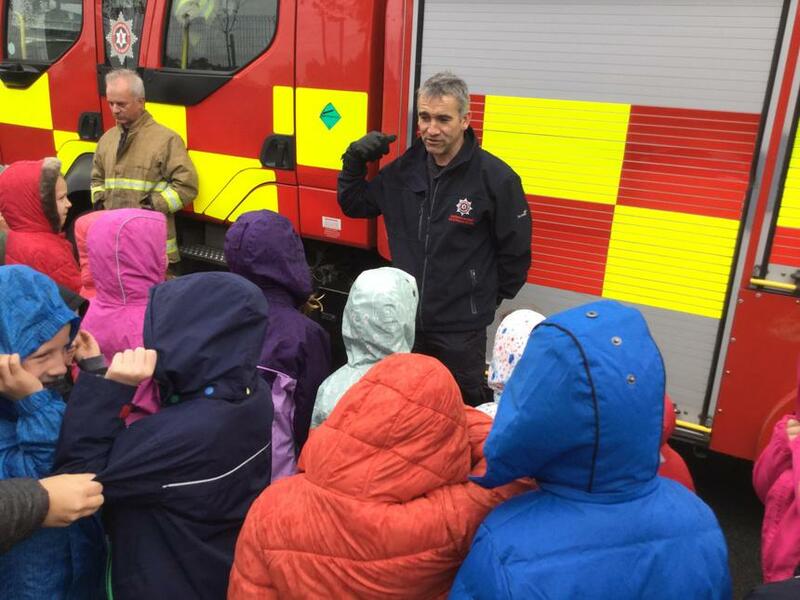 We had a visit from Northern Ireland Fire and Rescue Service (Armagh). 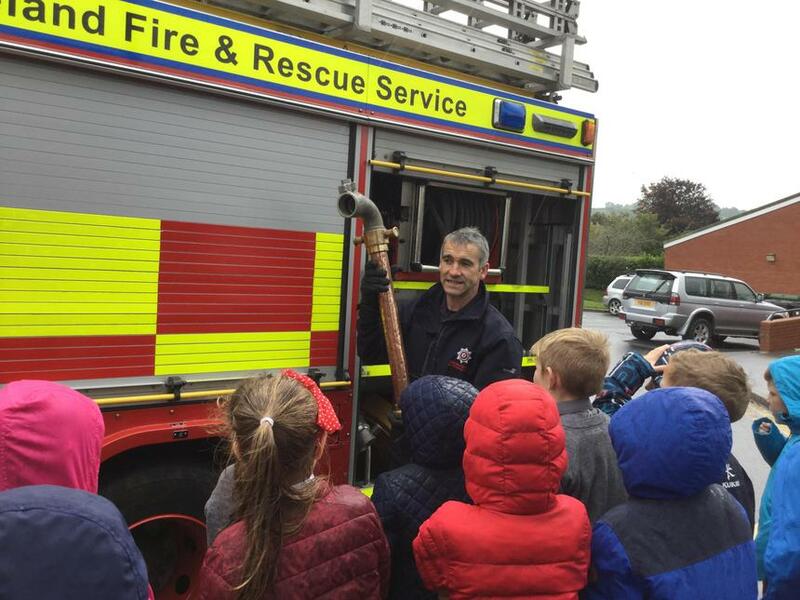 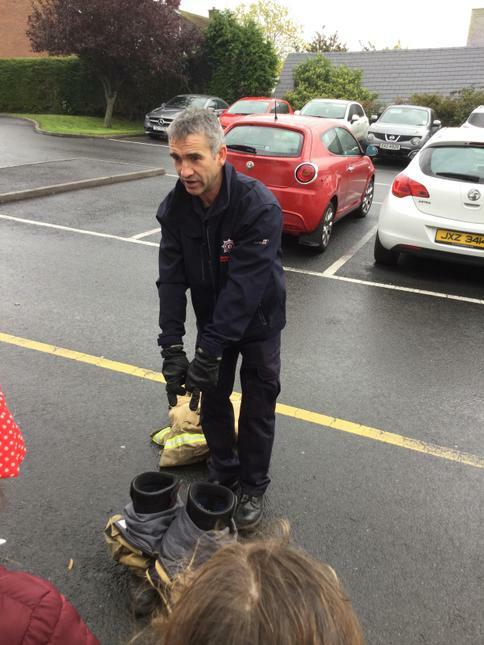 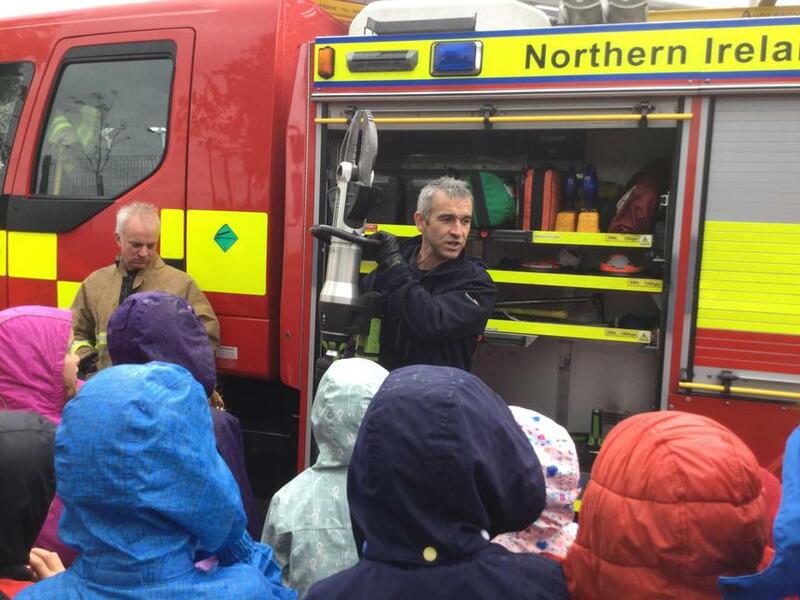 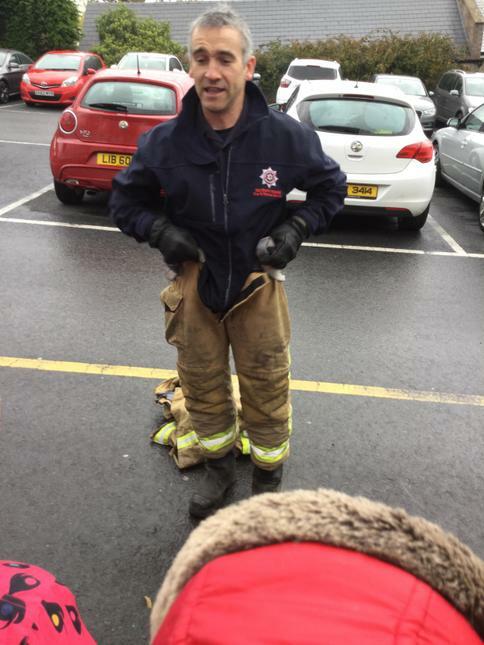 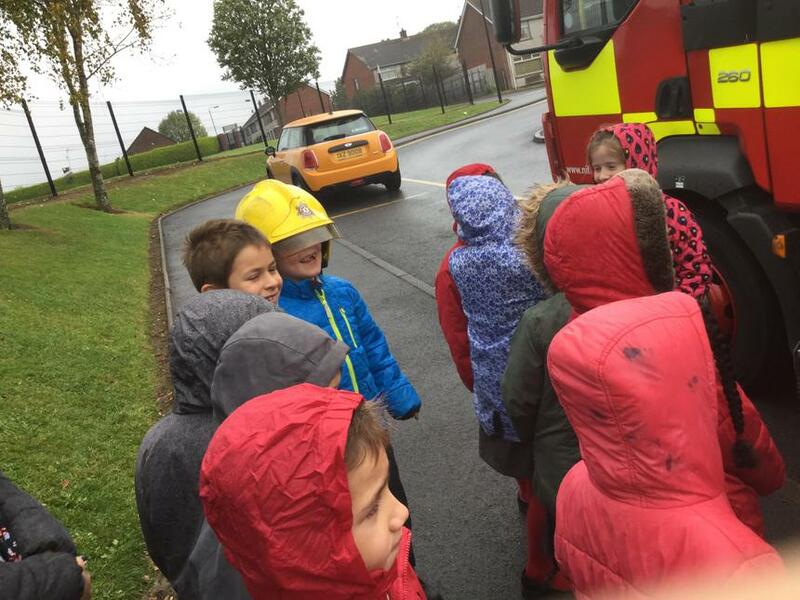 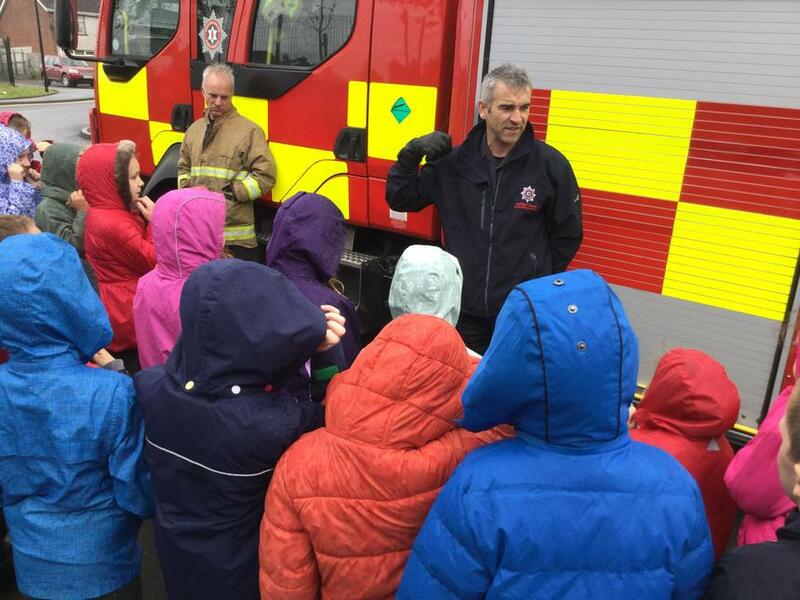 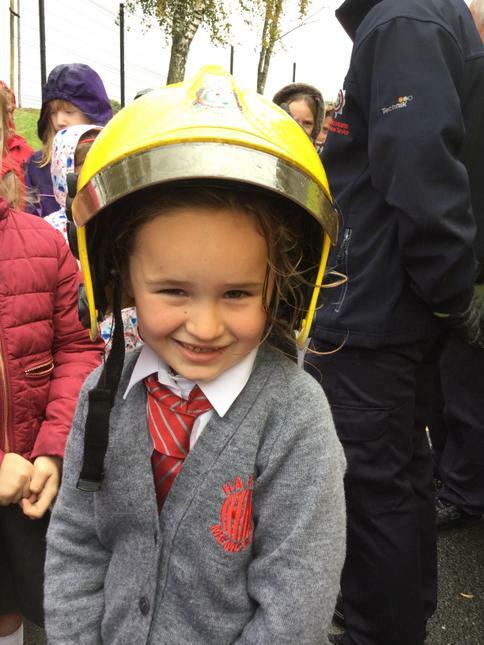 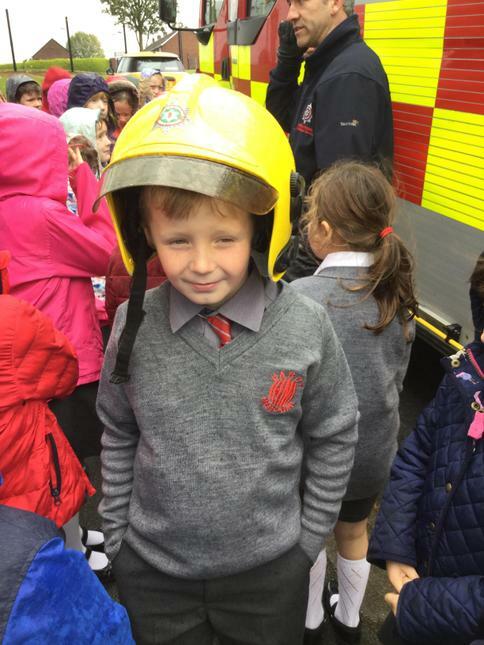 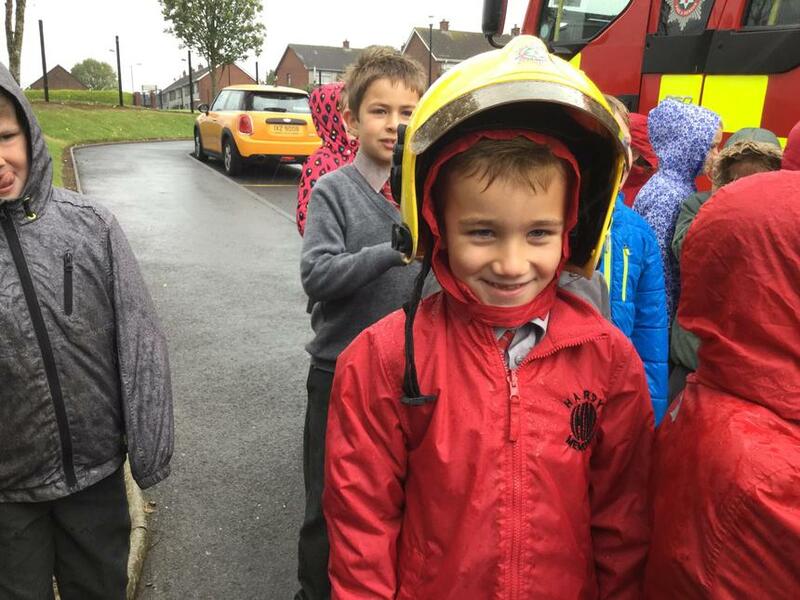 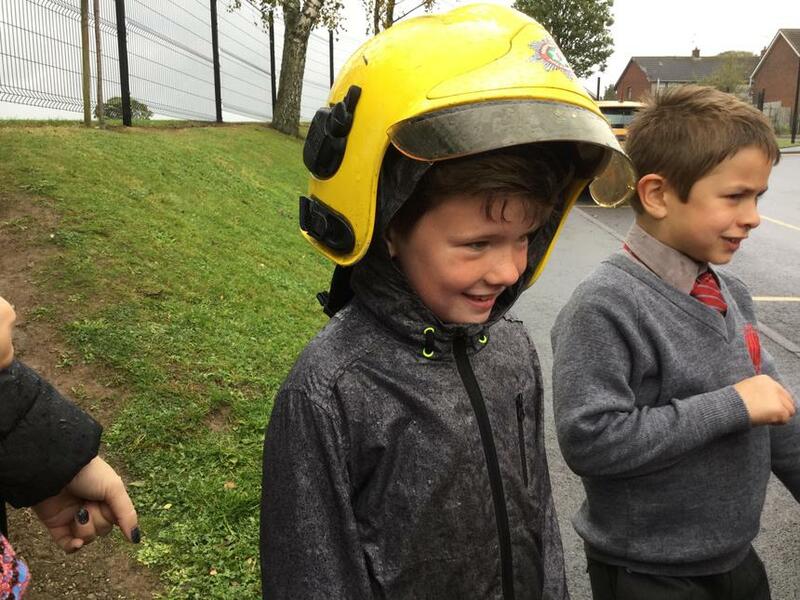 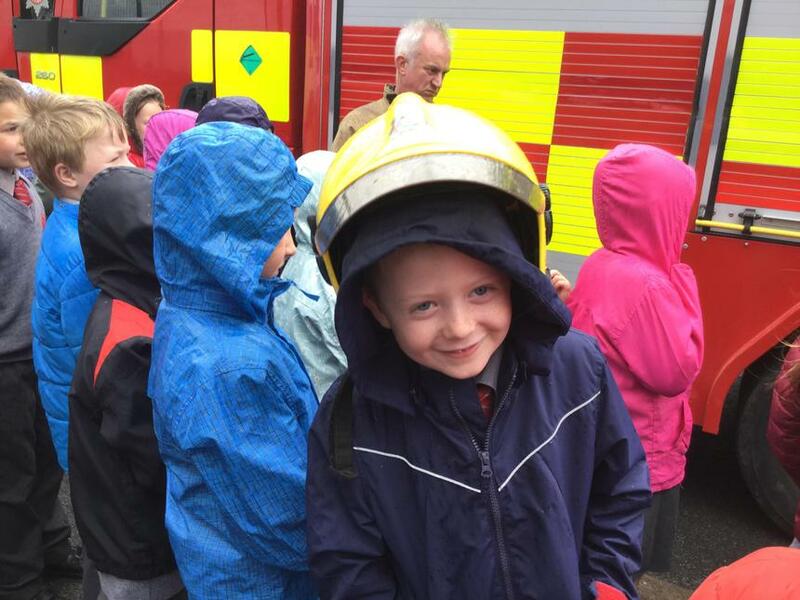 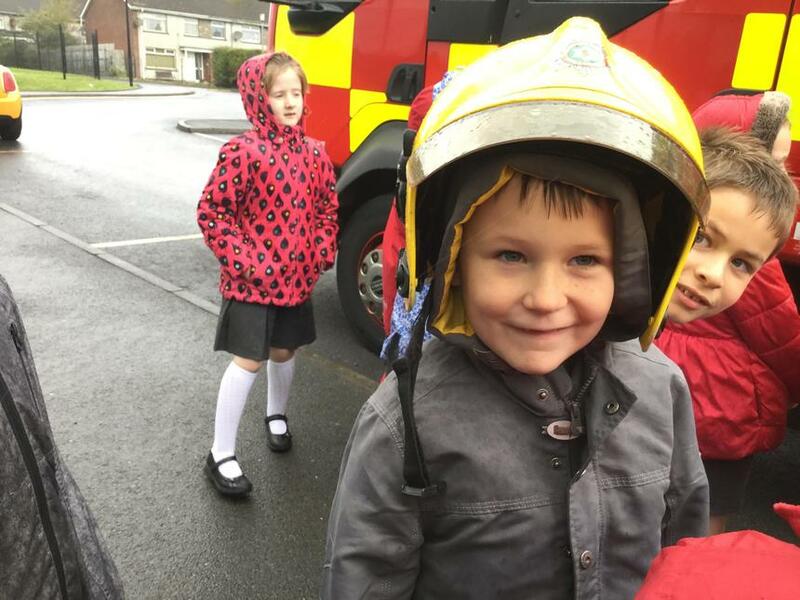 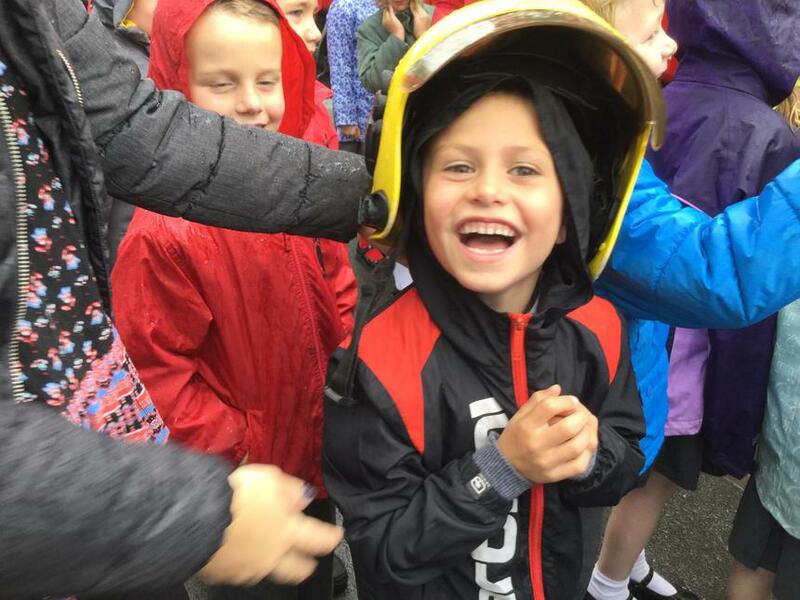 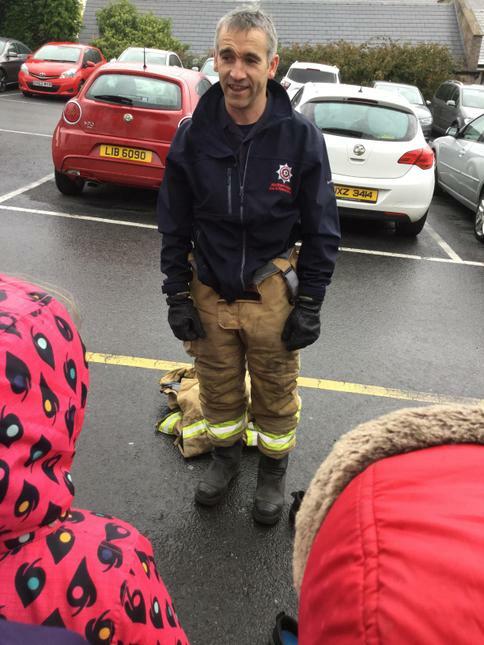 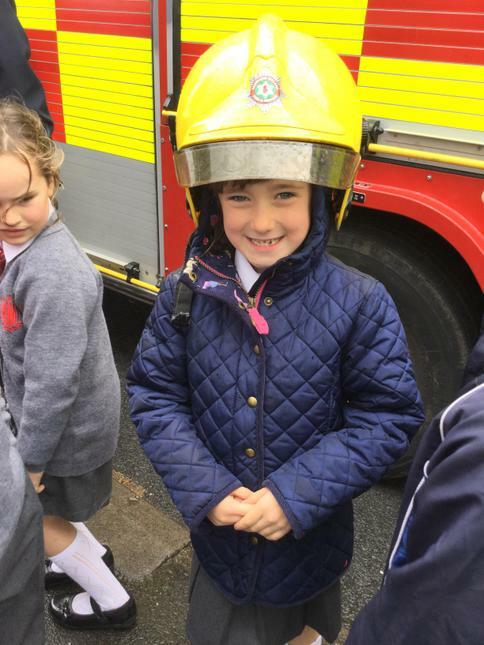 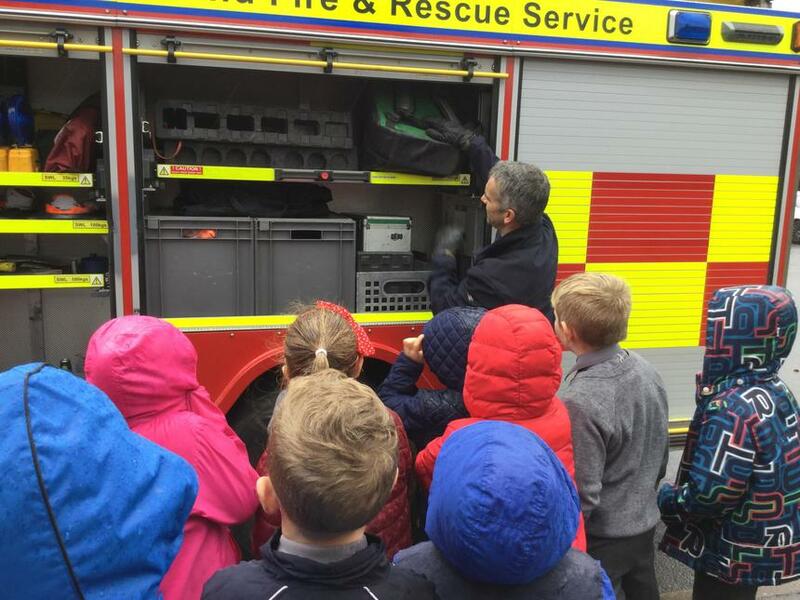 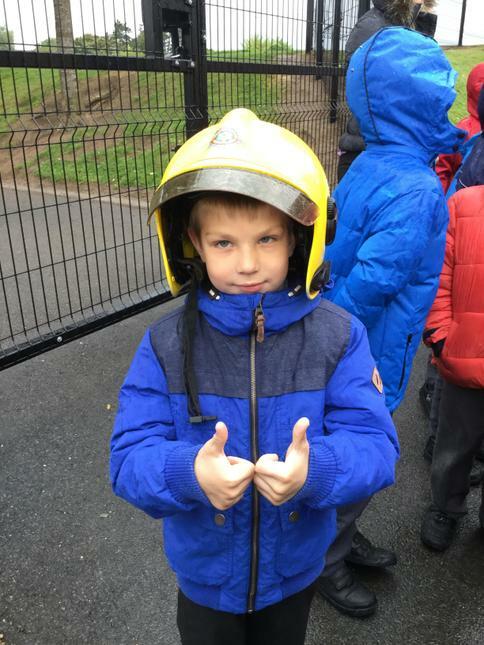 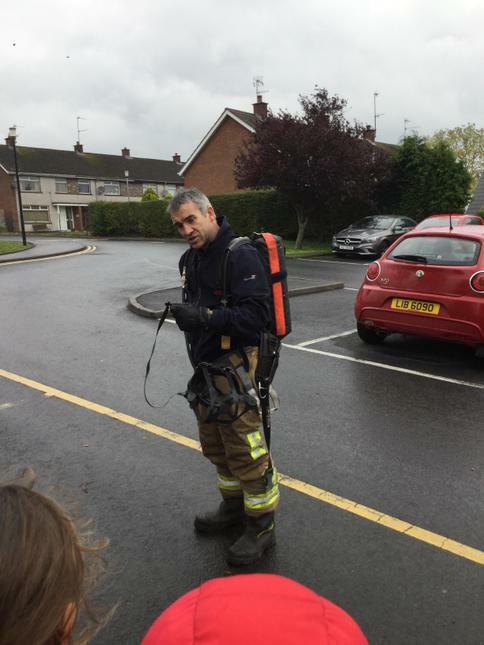 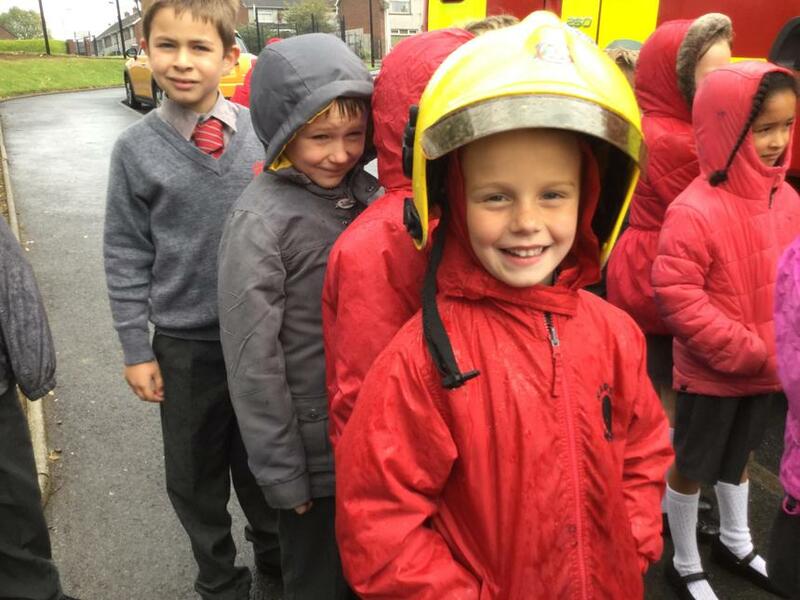 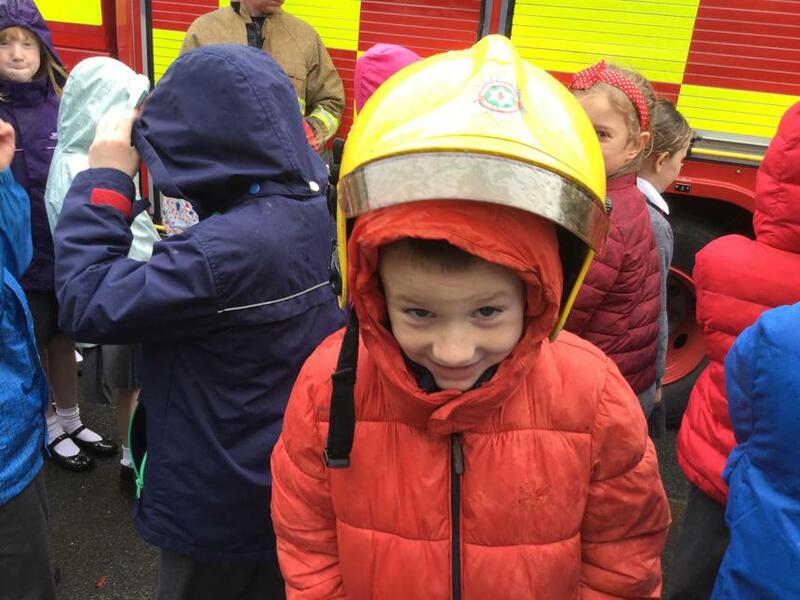 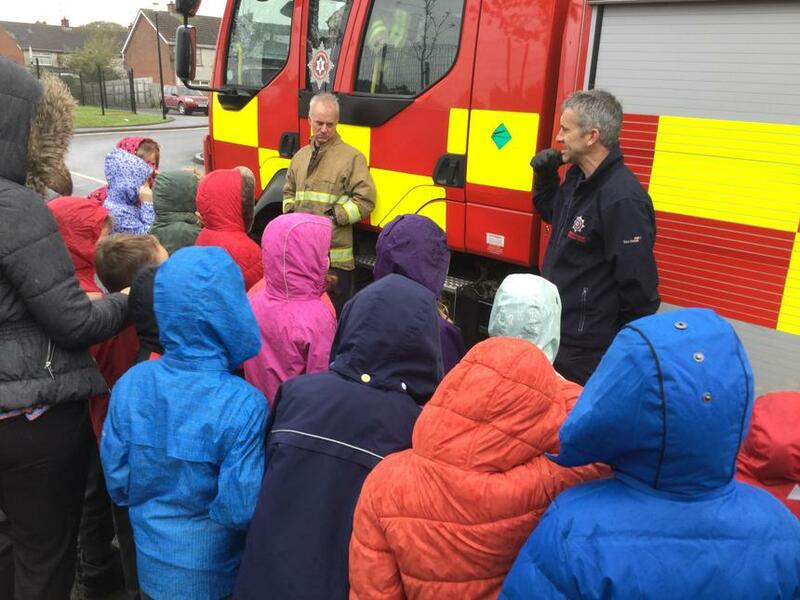 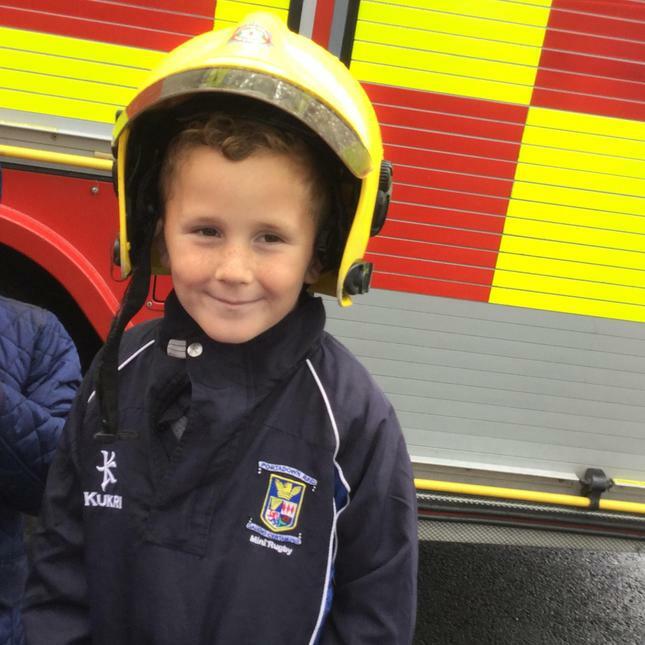 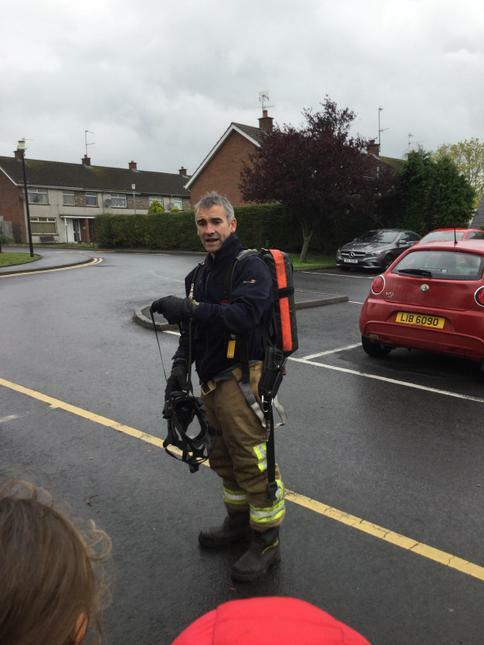 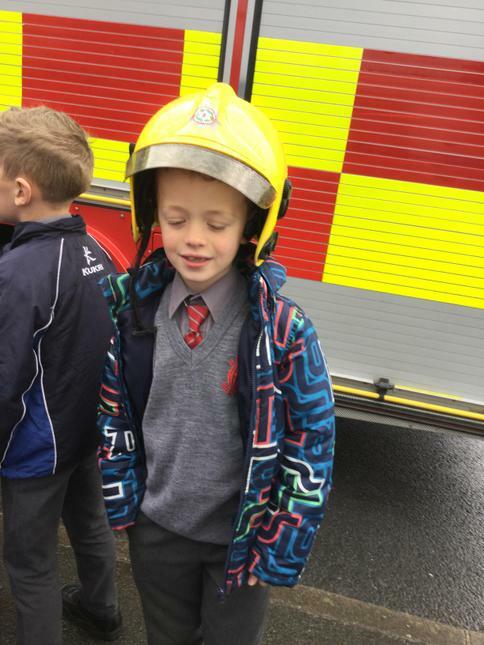 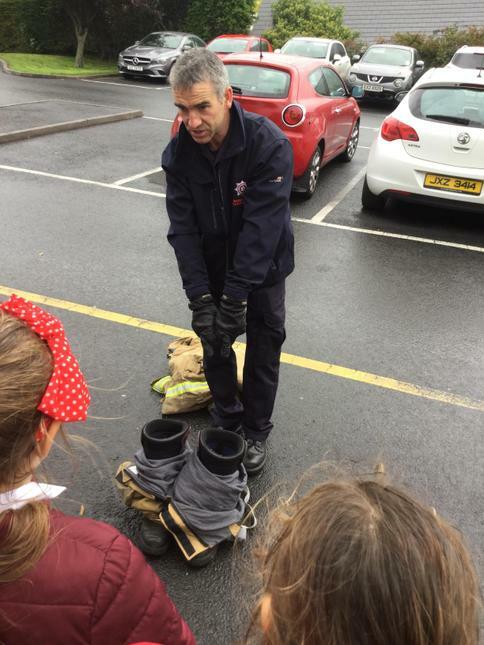 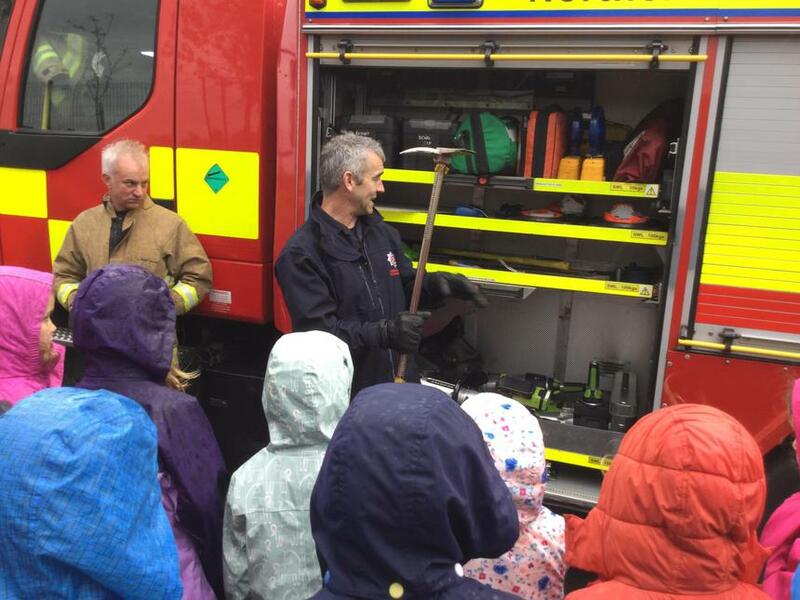 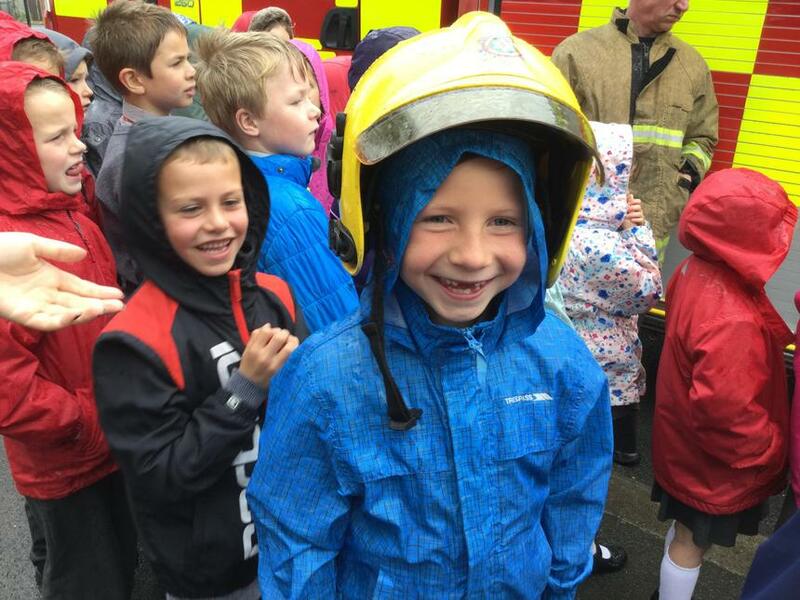 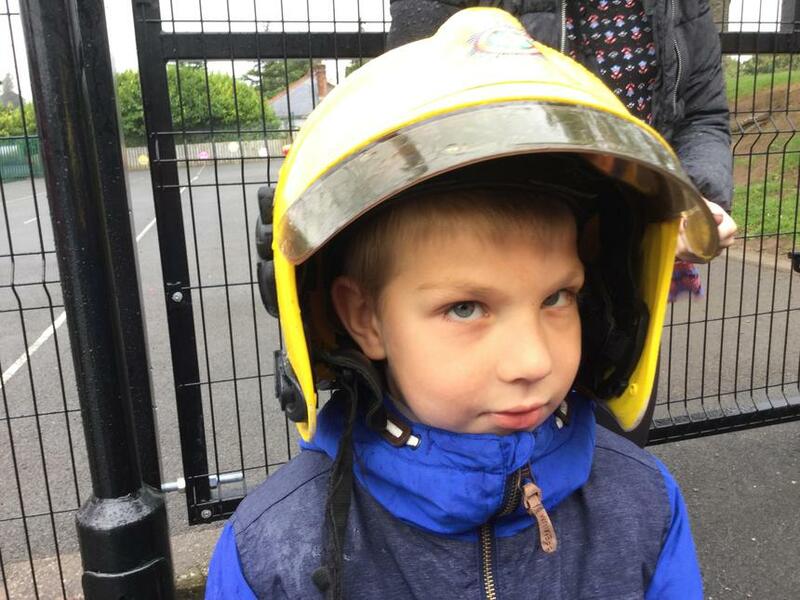 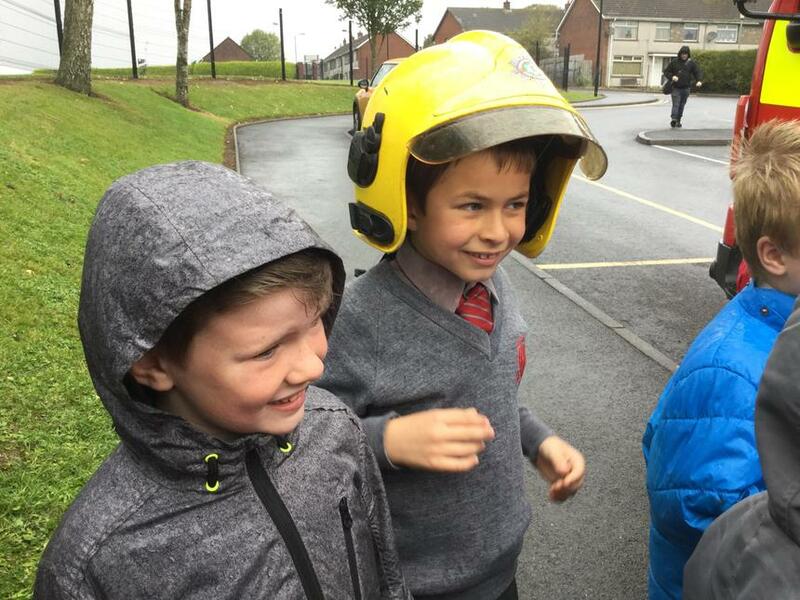 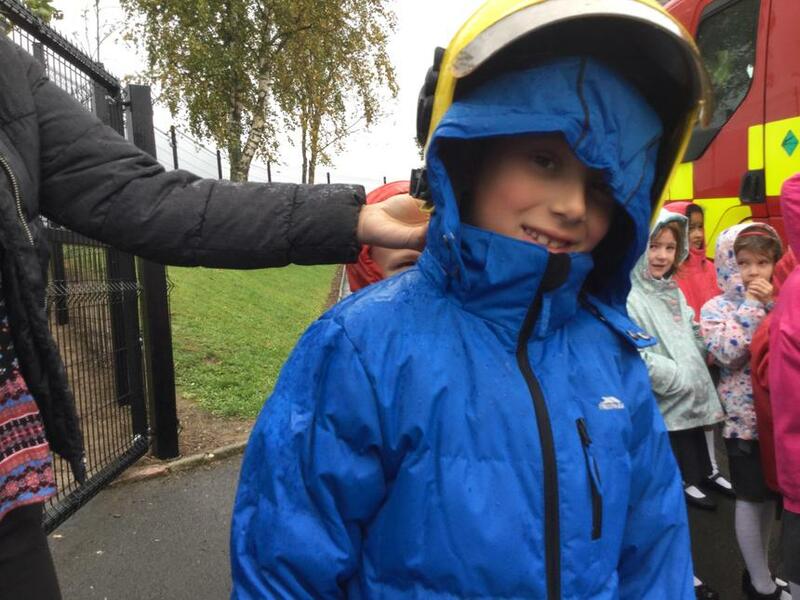 The fire-fighters were able to discuss the fire engine and the journeys they make. 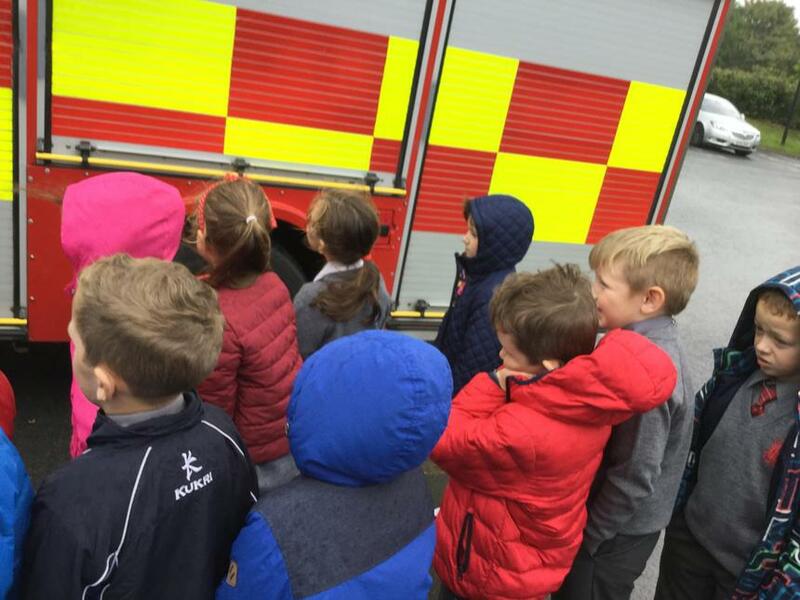 P3 had some fantastic questions and were very interested in learning about this important mode of transport! 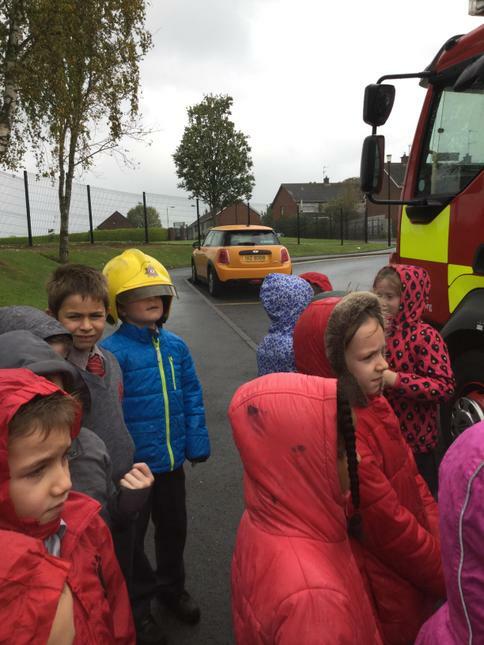 An exciting part of the visit was listening to the siren and seeing the blue lights flashing!